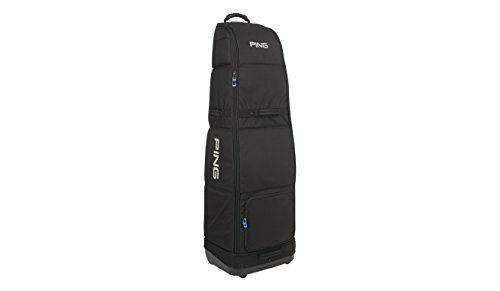 Make traveling the least of your worries with the PING Rolling travel cover. It quickly folds to 15'' tall, easily fitting inside the included bag, and the 1200D polyester is built to last. Smooth-rolling urethane wheels partner with skid rails to make Maneuverability a breeze no matter the surface, and 6 handles afford easy lifting when and where you need it most.